Looking for a motivating and inspiring speaker? Do you want to challenge your employees, volunteers, church or students to stop making excuses and live a life filled with purpose? You should book Impact 52 co-founder Aaron M. Brown for your event! 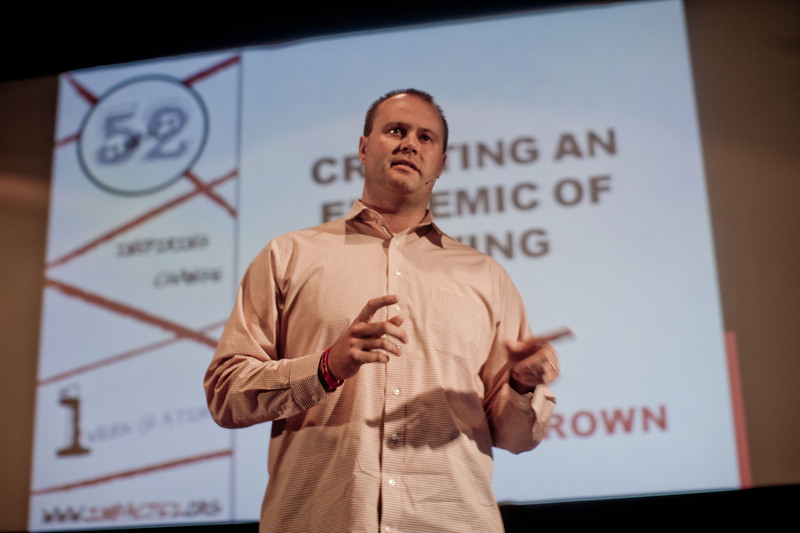 Aaron Brown is a community advocate and the co-founder of Impact 52. He has been inspiring people for many years as a mentor, coach, business leader, and friend. He is a graduate of Central Michigan University where he was a member of the Chippewa basketball team. Following graduation Aaron began a career with Coca-Cola. He held numerous sales and leadership positions during his 14 years with the world best known brand. Aaron was called into nonprofit and ministry work after a successful corporate career. The creation of Impact 52 changed his life and showed him there were more fulfilling ways to spend his life. Aaron served as a nonprofit consultant until he joined the team at Forgotten Children Worldwide as Chief Development Officer. Today, Aaron serves as National Director of Operations for Destiny Rescue, an organization that rescues children from the evils of sexual slavery and exploitation. Aaron’s unique mixture of corporate, nonprofit, sport and life experiences makes him a dynamic speaker who can reach people of all ages. He uses storytelling, life experiences, humor and his faith to develop messages that impact and inspire audiences. He believes and teaches that creating moments of positive impact each and every day can change someone’s life. He shares stories of how volunteerism, giving, and the creation of Impact 52 has changed his life, the life of his family, and the communities around him. He wants to start an epidemic of giving that spreads from community to community infecting everyone it touches. He believes, and knows, that he can change the world and he will inspire you to embrace the same belief. “I get to” versus “I have to”: A change in perspective makes all of this difference. 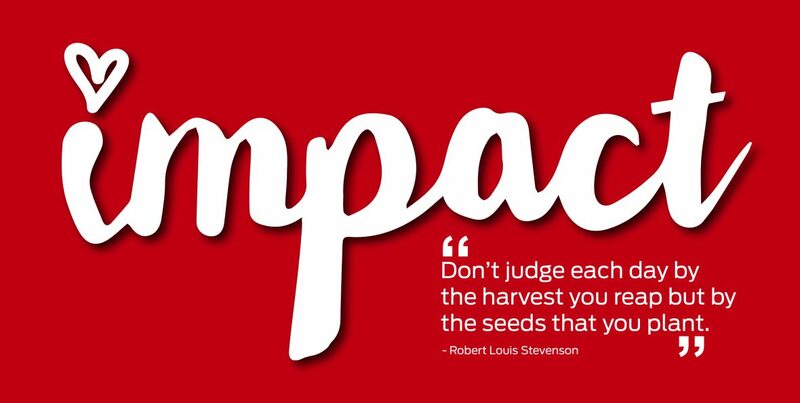 Everything Starts with Outstanding: positively impacting others starts with you. Preparing your mind and your attitude so that you can impact others.